DON'T WAIT ANOTHER MINUTE. GIVE MAC'S A CALL TODAY! The reason why dryers seem to break a lot is that they are put into a lot of use over time. Many people depend on dryers for drying their clothes but when they fail to function, it makes ones' life hard since you will have to wait for them to be sun-dried. The situation even becomes worse when the season is not favorable. Dryer repairs are one of the common calls we receive in McKinney. Many people, however, fail to take care of their appliances and in most cases, they will find themselves overloading their dryers with heavy wet clothes such as jeans and jackets. Although to most of them it is saving time instead of waiting for one cloth to dry after the other, in the real sense, they are actually doing harm to their dryers. A dryer faces many issues over time as long as they are being put into use; however, there are those common problems that we have become used to hearing our clients complain about. They include production of loud noises, the dryer producing squealing noises, a dryer failing to dry clothes properly or a dryer failing to spin. ​We are here to solve all these issues. Do not start thinking of doing away with that broken dryer or replacing it with a new one. We will fix it for you and make sure that it is working once again. The moment you present your complaints to us over the phone, we will, first of all, take note of every single detail that you give us. Thereafter, we will ask you quite a number of questions related to a broken dryer such as if your dryer is making loud noises, whether your dryer is turning on or whether your dryer is drying clothes properly. This will help us narrow down all the symptoms you will have given us and figure out the exact problem. 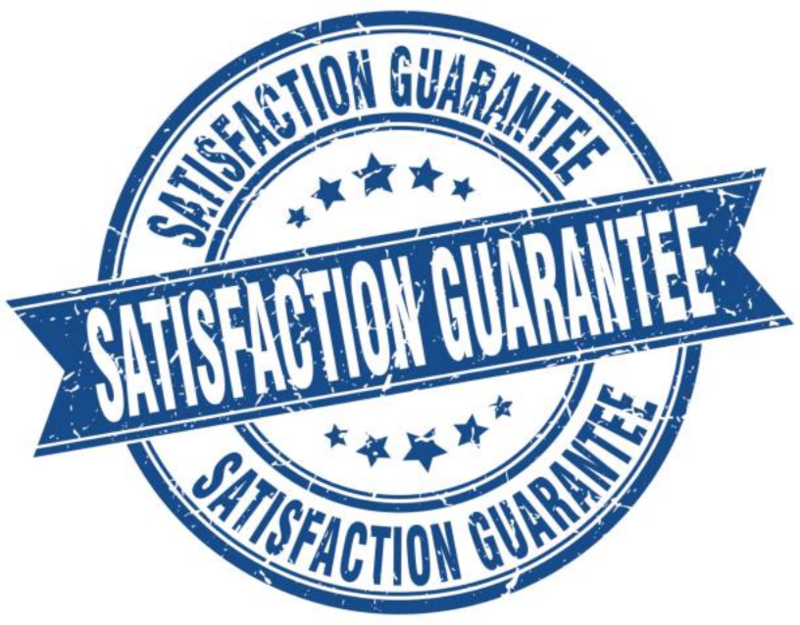 We will then provide you with a quote over the phone. We try our best to make sour charges affordable, thus, we will discuss with you and agree on the price that works for you. Also, we will discuss with you about your schedule since you are the one who knows the most convenient time you can have your dryer repaired. Afterward, we will ask you to wait for at least four hours for our technicians to show up at your place. Once we arrive at your doorstep, we will use the diagnostics we made earlier and get into the major problem. 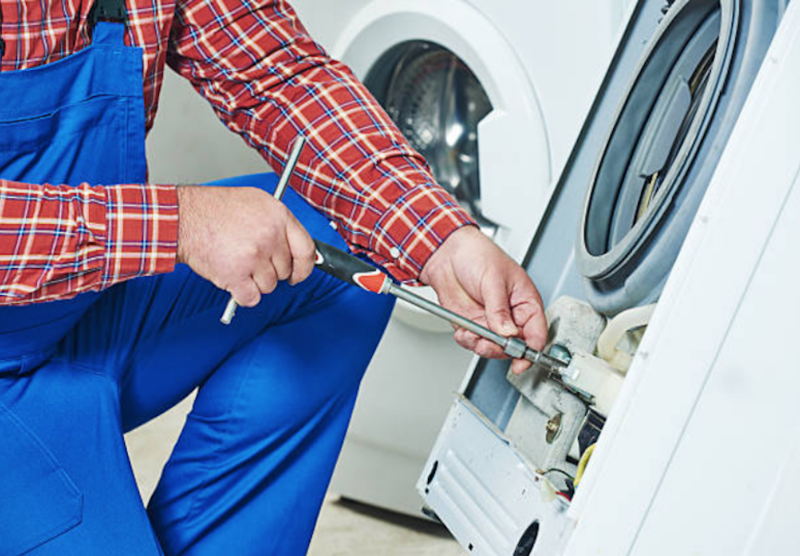 We will take the shortest time possible to fix your appliance since we will have carried all the tools we needed for repair so we won’t have to make several trips back to the supply house to collect the parts that we did not carry before. Within no time, your appliance will be running again. In future, if you will need tips for maintaining your dryer, ensure that you check out our Home Appliance Repair FAQ.